LG Display maintained its top spot in global shipments of LCD TV panels in January despite a market downturn. According to industry tracker WitsView, the company sold almost 4.3 million panels last month, up five percent from the previous month. The display maker's share in the global market rose from 19 percent in December to 22 percent. LG was trailed by Taiwan's Innolux and China's BOE Technology. 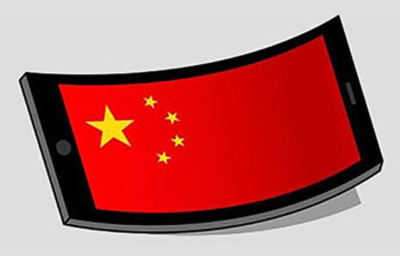 But combined shipments of LCD TV panels fell eight percent to 19.9 million sheets as display makers in China and Taiwan closed factories over the Lunar New Year.